This month we are going to look at books to make your home beautiful. They are all a bit different but very now. Hopefully there are a couple you can learn some designer secrets from that suit your taste. 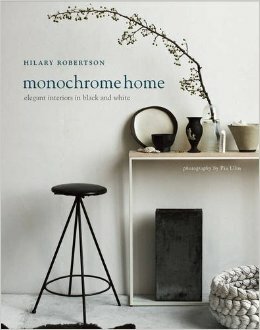 The book is broken up into different sections dealing with mood boards as well as examples from homes. The section In The Mix covers the details of design with light, lines and texture all having a role to play. Ultimately what shines through is contrast and interest bring a home together. 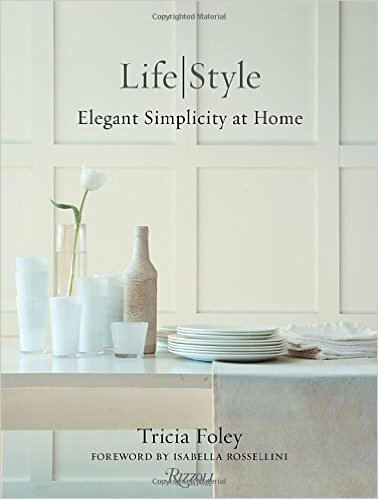 With the focus on elegance, including using vintage finds, this book focuses on simplicity. It is a paring down from bohemian and other vintage looks that can look cluttered. Foley looks at a simpler look which is current along with the minimal look. 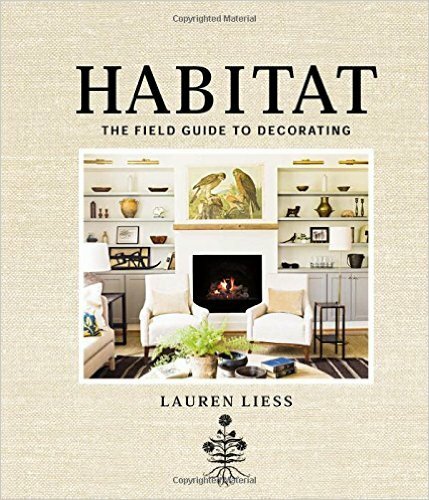 Her book explores how to achieve this look for the home. 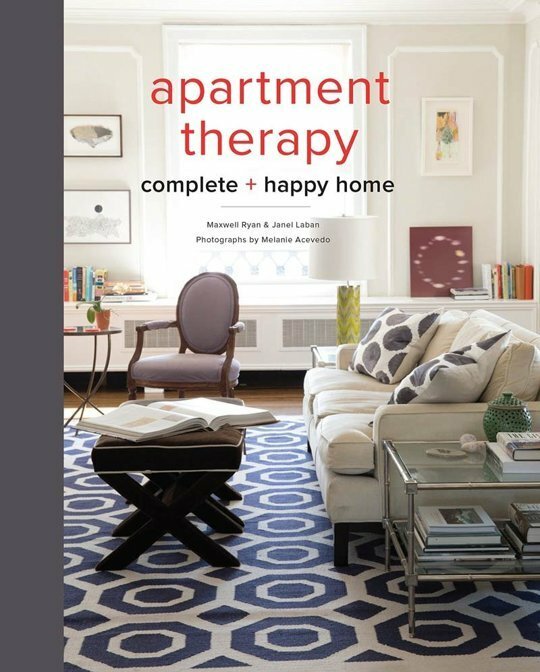 From the hugely successful website Apartment Therapy this book is put together to help people put together their style. Info on picking the right home to suit you, to a comprehensive room by room interior decorators guide to a unique home. This book is a must for people who want their own stamp on life and not be a cookie cutter, especially when relaxing at home. The website and book has a definite slant to the creative folk out there. This is a high-end luxurious how-to, including using large collectable pieces in the home. The detail is comprehensive covering textures and hardware. This book would be superb even on its own as a coffee table book. The photography and detail is beautiful. This is the go to, to styling the home. She includes her 10 easy steps to transforming a space. The idea behind the book is for it to be the ultimate guide to thinking like a stylist. One of her key secrets is while decorating can take months and a ton of money, styling often takes just minutes. 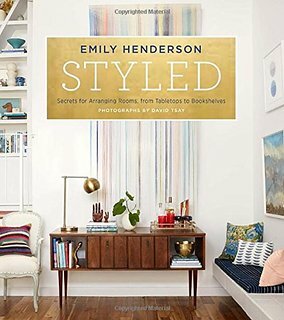 With insider tips and unique ideas this book is a must to thinking like a stylist.